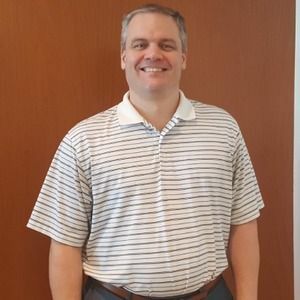 In this episode, host Neil Howe talks with Dallas CPA Bryce Johnson on having a strategic plan to enhance profitability and maximize after tax cash flow. Johnson, a CPA for Armanino LLP in Dallas, TX works with the clients to focus on what their goals are for the future, whether that be growing their business, investing and planning for them personally, succession and/or exit strategy planning. At Arminino LLP they take the time to work with clients individually to find a plan that ... See More specifically works with their professional and personal goals and strategize a plan to meet those goals. Listen in as Bryce explains the common mistakes business owners make and some of the misinformation that surrounds tax that often get business owners into trouble. Armanino LLP (www.armaninollp.com) is one of the top 25 largest independent accounting and business consulting firms in the nation. Armanino provides an integrated set of audit, tax, business management, consulting and technology solutions to companies in the U.S. and globally.